The 2017 Fuego CT line of baitcasters feature an all new lower profile design that is as good looking as it is comfortable to fish. 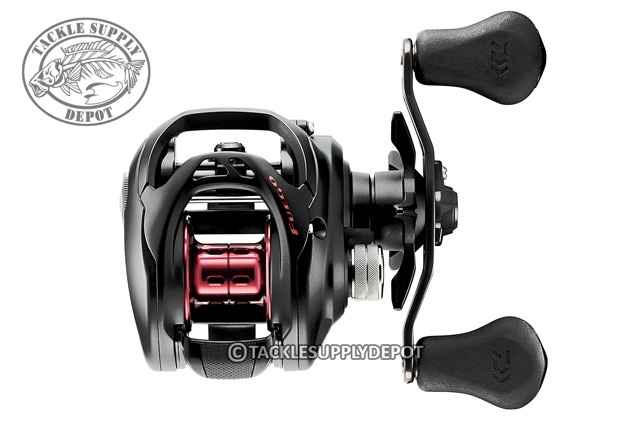 What makes this reel special is the aluminum CT frame that delivers durability and performance, the air rotation which give it a silky-smooth effortless retrieve. 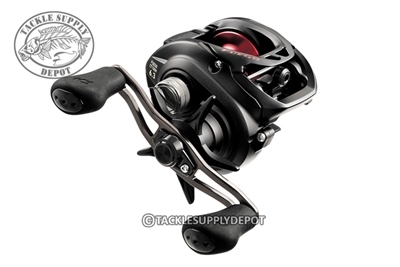 The Magforce breaking system delivers an incredible free-spool with an extremely long and manageable cast. The Ultimate Tournament Carbon Drag system that delivers 13.2lbs of smooth drag and the large 90mm swept power handle with cutouts which reduces weight while providing ideal control. Available in both left and right retrieve and gear ratios ranging between 6.3:1, 7.3:1 and 8.1:1 to meet your needs without breaking the bank.